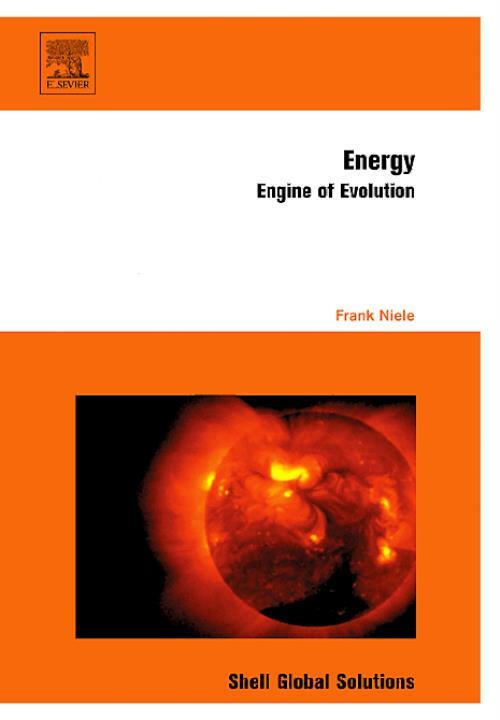 Energy: Engine of Evolution is a compelling book that provides a compact history of energy over the last four billion years, with the aim of creating a sound basis to understanding the possible futures of the energy industry. It describes the role that energy has played in the evolution of nature and culture, the impact it has had on the world over time and the implications that we are faced with concerning the role of energy in the future. This book describes the relationship between life and energy through time, outlining how the major revolutions in the evolution of life on earth were driven by developments at the energy frontiers. Energy: Engine of Evolution states that we are on the verge of the next energy revolution, where we will learn how to master new energy forms in a new way. As a result of years of research and discussions by leading experts in the oil and gas industry, this publication offers inspiring insights and examples of new approaches to technological and evolutionary developments, paving the way towards a more sustainable future.